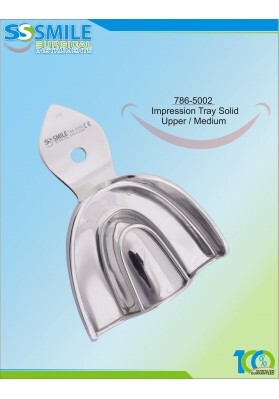 Impression Tray (Regular Pattern) Solid Upper / Small.. 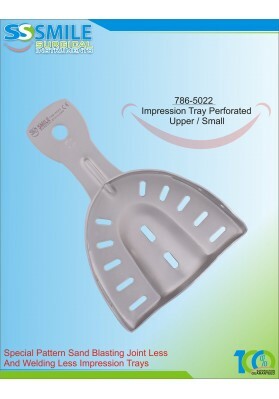 Impression Tray (Regular Pattern) Solid Upper / Medium.. 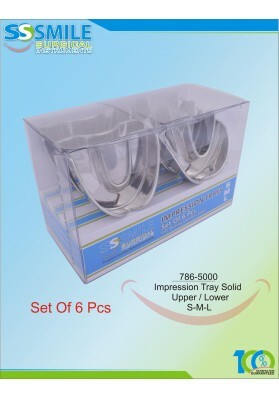 Impression Tray (Regular Pattern) Solid Upper / Large.. 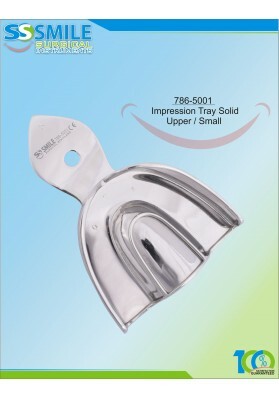 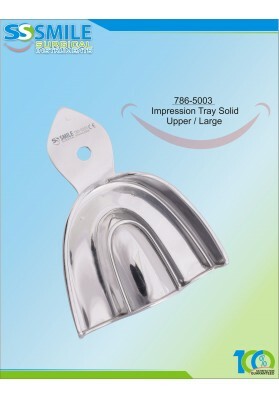 Impression Tray (Regular Pattern) Solid Lower / Small.. 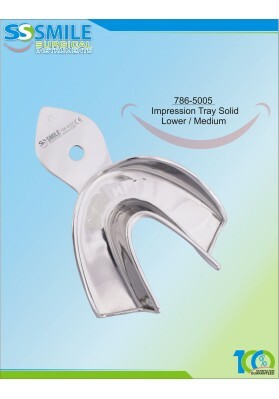 Impression Tray (Regular Pattern) Solid Lower / Medium.. 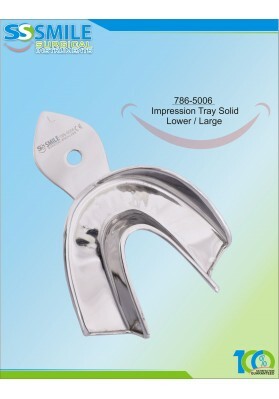 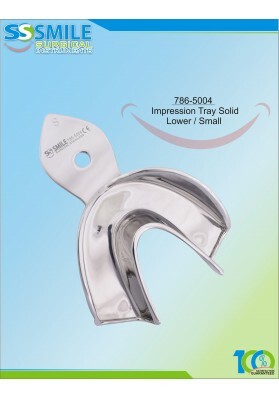 Impression Tray (Regular Pattern) Solid Lower / Large.. 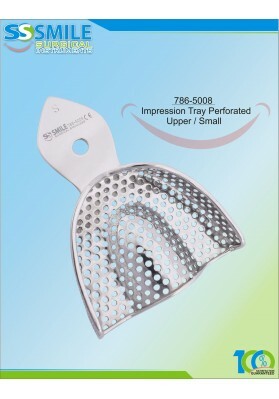 Impression Tray (Regular Pattern) Perforated Upper / Small.. 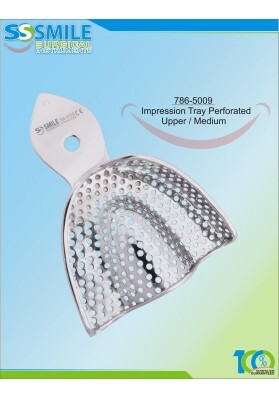 Impression Tray (Regular Pattern) Perforated Upper / Medium.. 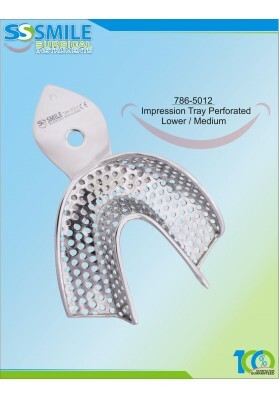 Impression Tray (Regular Pattern) Perforated Upper / Large.. 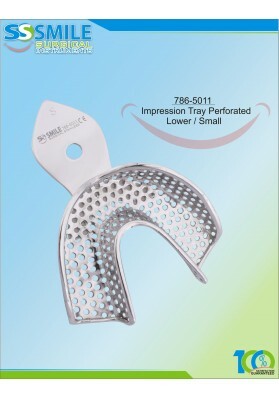 Impression Tray (Regular Pattern) Perforated Lower / Small.. 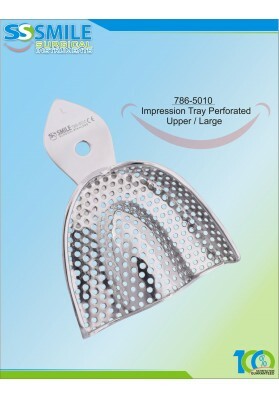 Impression Tray (Regular Pattern) Perforated Lower / Medium.. 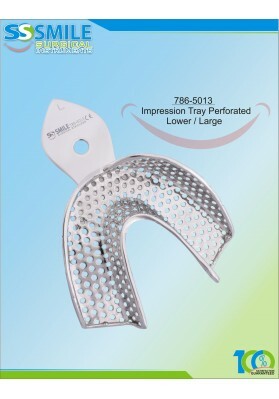 Impression Tray (Regular Pattern) Perforated Lower / Large.. 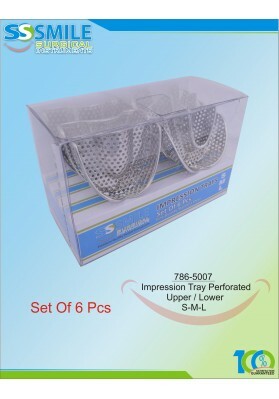 Impression Tray (Sand Blasting) Perforated Upper / Small..